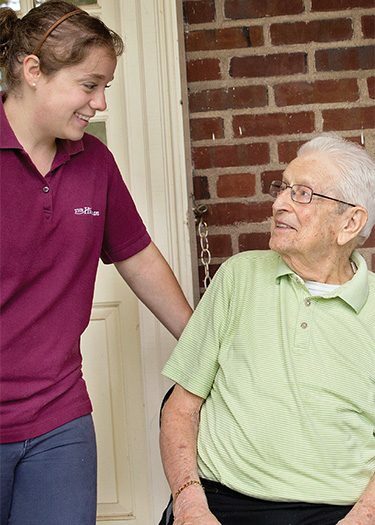 It takes a team of Caring Professionals to make sure when you’re here, you’re home. 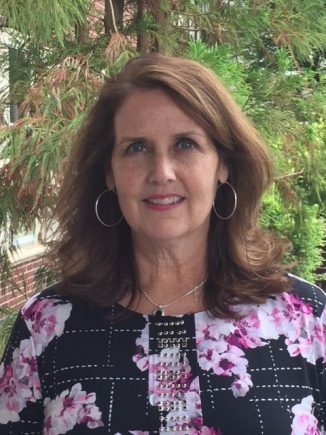 As the Resident Services Director, Toni Kelly, LPN, PCHA and Certified Dementia Practitioner Trainer, oversees and supports the care team. Toni has over 25 years’ of experience in geriatric nursing. She keeps a pulse on each individual area and unites them to provide an atmosphere that ensures dignity, respect and independence in a safe, secure and caring environment. 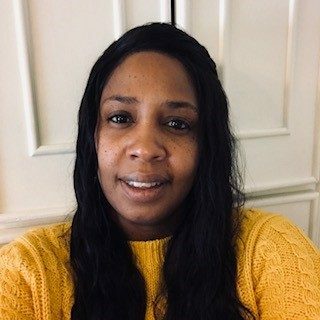 Marquita brings a wealth of nursing experience to The Hickman. She has been a LPN for 16 years. Prior to that, Marquita served as a CNA for six years. Her 22 years of experience in the nursing field has all been in senior living. 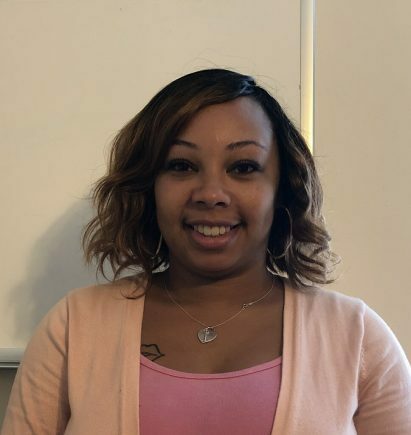 Marquita coordinates care for residents living in the Hickman Building and Darlington Neighborhood. This includes admission assessments, medication management, medical appointments and transportation, supervision of med techs and overall well-being of those entrusted to us. Mia has over seven years experience as an LPN. Prior to The Hickman, Mia spent six years working in a rehabilitation unit in a skilled nursing facility. Mia coordinates care for residents living on the second and third floors of the Jeanes Building. This includes admission assessments, medication management, medical appointments and transportation, supervision of med techs and overall well-being of those entrusted to us. 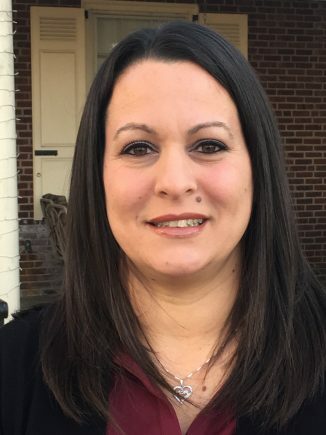 Renee oversees all aspects of our Darlington Neighborhood and always looks forward to working with residents and their families. Renee has over 15 years of experience in adult day care where she served individuals with Alzheimer’s and dementia as well as adults with intellectual disabilities. 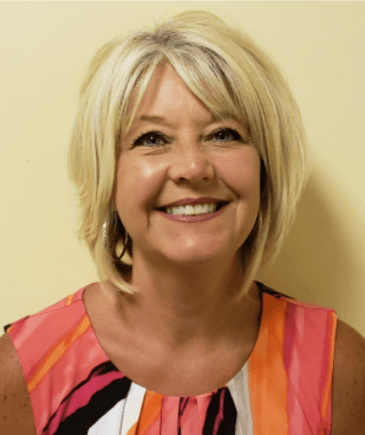 Patti organizes and implements a full scope of recreational activity throughout the Hickman and Jeanes Buildings to ensure our residents thrive! Keeping our mission in mind, Patti focuses on individualized, as well as group programming to stimulate the mind, body and spirit. 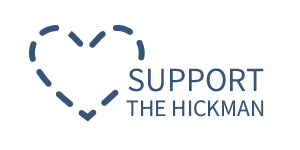 Interested in joining The Hickman Care Team? See our Career page for openings.